Victoria works hard to understand and meet her clients needs. She offers informed guidance, is an advocate for her clients during transactions, and ensures a positive experience for all parties in a transaction: buyers, sellers, and cooperating agents. Having grown up in Arvada, Victoria loves the many things Colorado has to offer. She has a bachelor's degree in Spanish and International Affairs and a master’s in Urban and Regional Planning from the University of New Orleans. 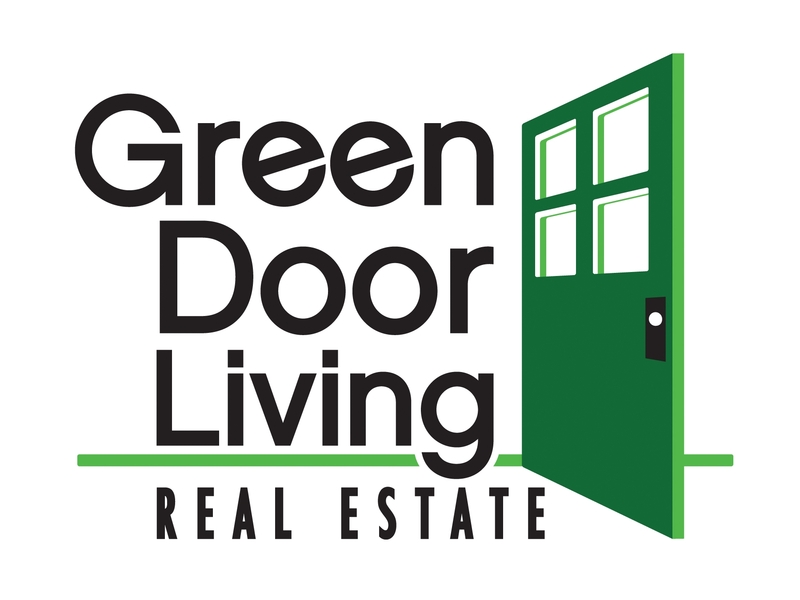 Prior to joining Green Door Living, Victoria spent ten years in Latin America as a Peace Corps Volunteer, international development consultant, and real estate developer.